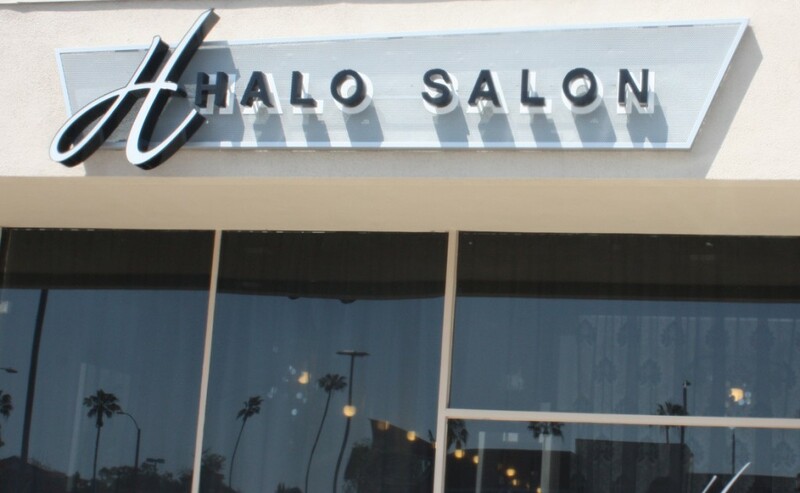 Halo Salon holds the client in the highest regard, and are excited to work with you to express your individual style. In a stylish, modern environment, you will enjoy the best treatment from the moment you walk through the door. From cut, color, extensions and styling- Halo Salon does it all.